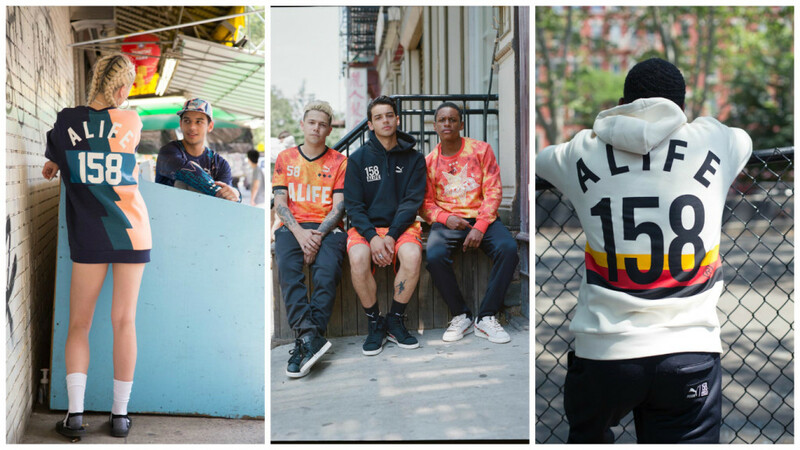 PUMA‘s commitment to collaboration continues, teaming up with ALIFE for a special football-inspired collection new for Spring/Summer 16′. 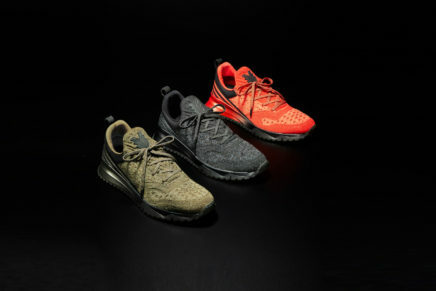 The capsule collection features a selection of football apparel and footwear, paying homage to PUMA’s Archive No. 1 logo and ALIFE’s 158 print. 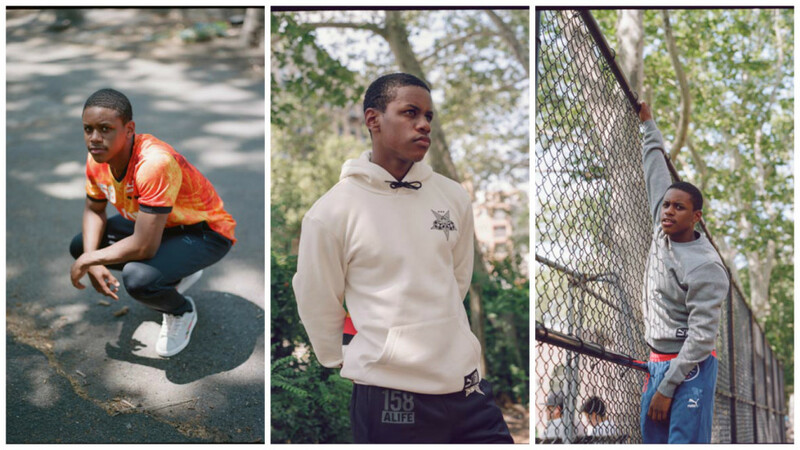 The latest PUMA x ALIFE collection is built upon a passion and knowledge that comes in two parts; the first is inspired by football, while the second is the mark the sport left on the city in the ’70s. 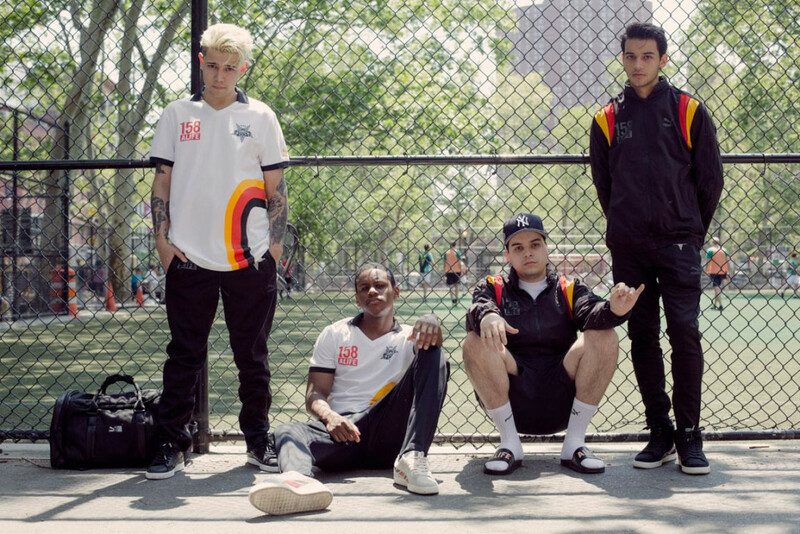 The ALIFE soccer jersey tee is inspired by the Football Poloshirt. Its double knit, wicking-finish and dry cell technology gives the style an automatic sportswear feel. Trinomic silhouettes including the R698, Blaze Of Glory as well as the classic Suede and sliders are also featured using the apparel colour palette, complimenting the collaboration perfectly for a full offering. 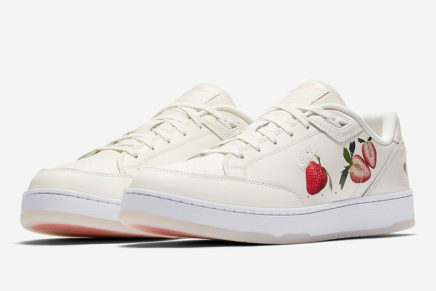 The partnership between both brands is clearly demonstrated through the collection in the coming together of ALIFE’s strong New York heritage and PUMA’s passion for creating streetwear with a sports twist. The second part of the SS16 PUMA X Alife collaboration is coming soon.